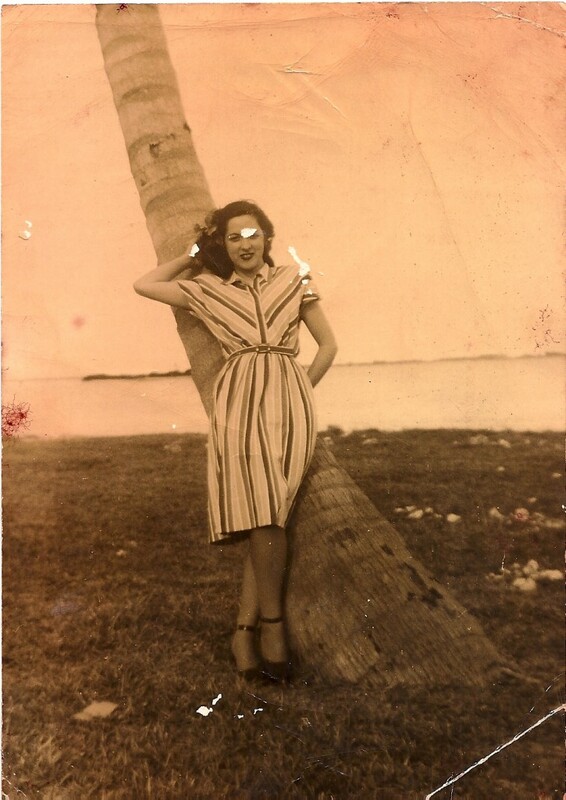 One is a photograph of my mother from the 1940s. She looks quite beautiful except for the piece now torn from her face. I felt annoyed. Why did he glue these precious photographs together? For Andres, the grandchild, the photographs were glued one atop the other, a single stack. It became my job to detach them, my task also with this story—to pull apart, rearrange, preserve, even tear in some places—and tell a story and a history that are at once separate and together. I would work with what remained.